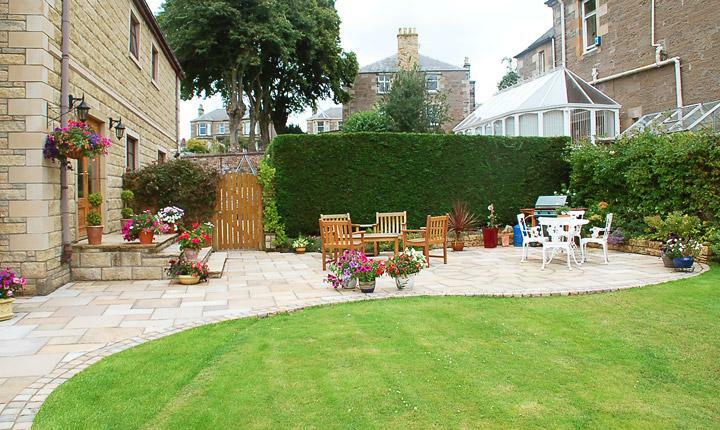 Introducing a patio to your garden provides a place to entertain or space to simply sit back and relax. Gardens Galore create all types of patio using a vast choice of materials ranging from natural sandstone, slate, resin bound gravel to a large collection of concrete products. 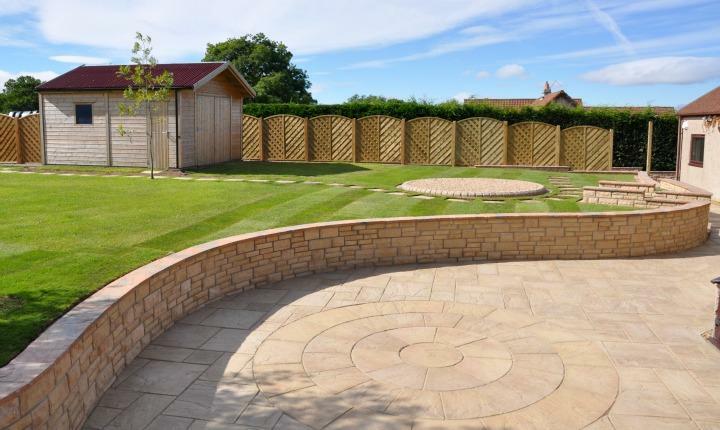 Your patio can be built to any shape or size to suit both your lifestyle and your garden space. 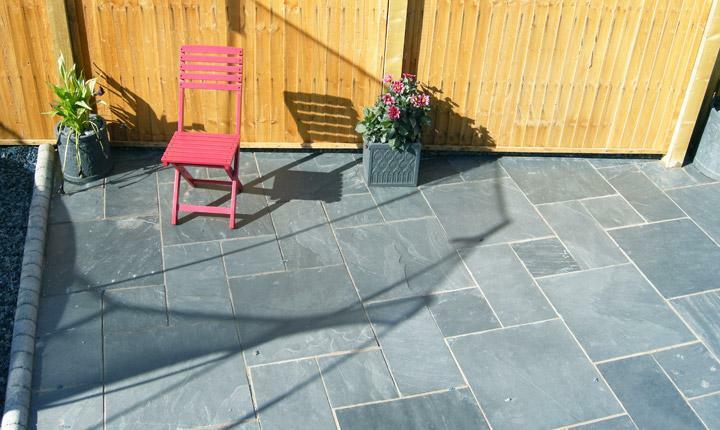 Make the most of small spaces by creating a compact patio area with a small table and chairs. 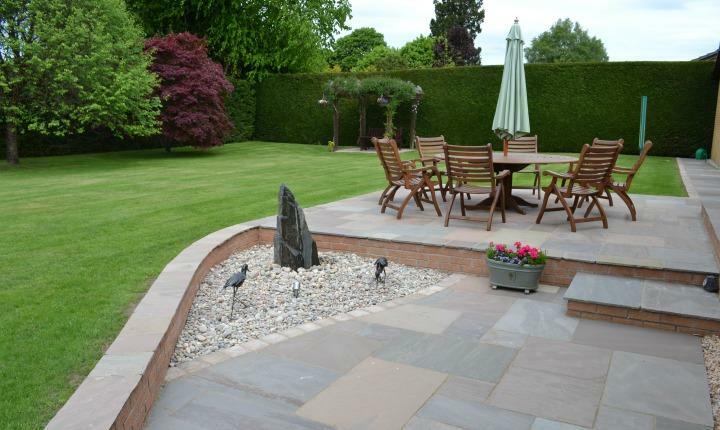 Split level patio areas are great for defining different areas in your garden. Blend stone with aggregates to bring a mix of textures and colours. Choose materials to compliment your property or create contrast for impact. 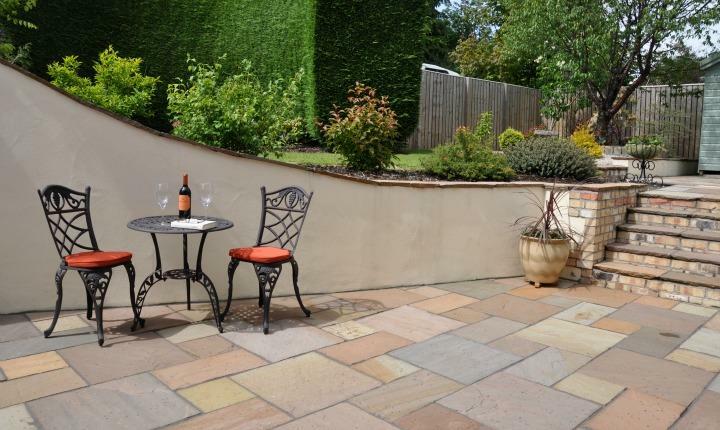 Preparation is key to a long lasting patio and that is why all our paving is laid to exact specification*. *Paving Preparation Specification - All of our paving is laid on geo-textile membrane, a layer of sub base that is made up of compacted type 1 scalpings, then laid on a bed of mortar or a sand and cement mix. The depths of the base vary according to the soil type that it is laid upon, however all cases the minimum depth will be no less than 100 mm. "It is refreshing to pass a sizeable project to a company who really care about their work and can be trusted to carry out the entire process faultlessly. 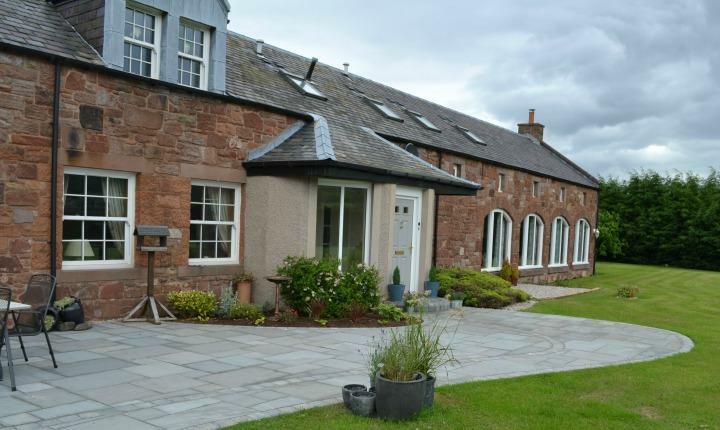 We would be delighted to recommend and use the Gardens Galore Team in the future."